We think we are invincible until we or our love ones are not, but Graham is. Meet Graham is the only person designed to survive the roads. Unfortunately way to many accidents happen on the road that people do not survive. We think we’re invincible until we are not. 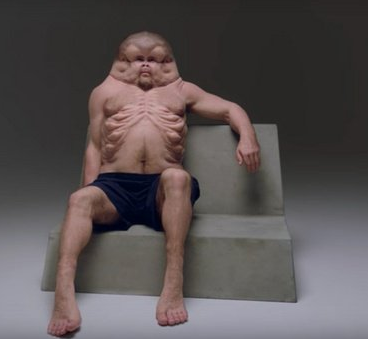 Meet Graham, is the only person designed to survive our roads. It’s clear that over time, everything develops and changes. So what if human bodies started to develop, and were built to survive a low impact crash? 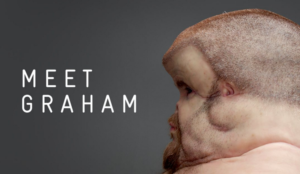 Graham answers those questions, and shows us what humans would look like if we were designed to survive accidents. When Engineers, Doctors and Artists designed Graham, human injuries were the inspiration for how he was designed. How are body reacts in a car accident, can determine how we’re injured, while Graham reacts the same way, he comes out of an accident unaffected. Graham is a reminder just how fragile the human body is when speed and impact forces are involved. Meet Graham, and really open your eyes to the human body and how it’s impacted in a car accident.